From The Colorado Independent's Scot Kersgaard. In the wake of this week’s historic vote to legalize marijuana in Colorado, the state’s three Democratic U.S. House members are drafting legislation aimed at easing the tension between the new state law and longstanding federal prohibition of the drug. Congressional staffers told the Independent that Colorado Reps Diana DeGette (CD1), Ed Perlmutter (CD7) and Jared Polis (CD2) are working independently and together on bills that would exempt states where pot has been legalized from the Controlled Substances Act. DeGette Chief of Staff Lisa Cohen told the Independent that proposals the representatives are working on would alter section 903 of the act to allow states to establish their own marijuana laws free from federal preemption. Colorado’s Amendment 64 passed by a wide margin on Election Day. It legalizes adult use and possession here and would establish retail marijuana sales. 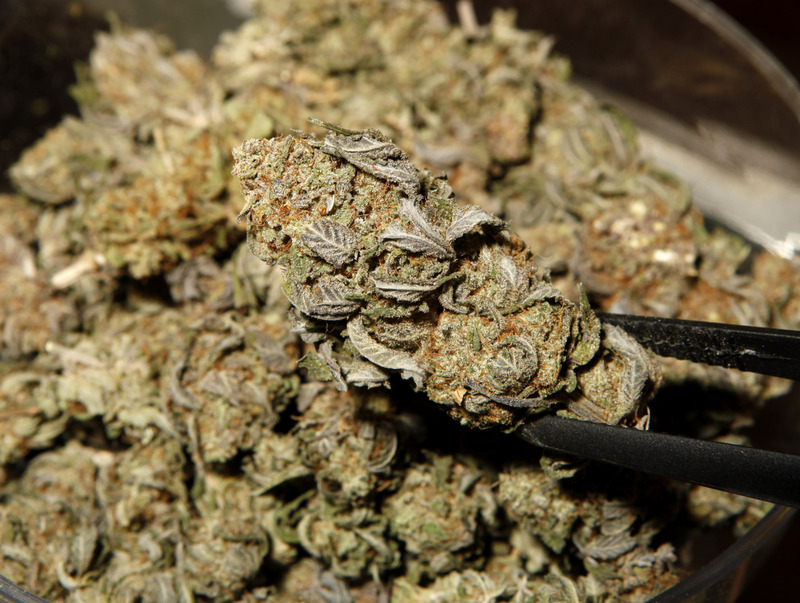 The state legalized medical marijuana years ago and the industry has boomed in recent years. Rep Polis introduced a bill in 2011 that would have exempted the state from federal interference but that bill failed to pass. News that the lawmakers were working now on exemption appeared this morning in a Denver Post editorial. Washington state also legalized marijuana on Tuesday, and the spokespeople for Perlmutter and DeGette told the Independent the lawmakers expect to gain support for their proposal on the Hill by working with the Washington State delegation, congressional reps from medical marijuana states, as well as a broader coalition of representatives who believe in greater states’ rights or who support easing federal marijuana laws. They added that the Democratic lawmakers will also reach out to Colorado’s two Democratic senators and its four Republican congressmen. “Ed feels it is important to align state and federal laws whenever possible and he has been working on this for weeks.” said Perlmutter Spokesperson Leslie Oliver. “When state and federal laws conflict on marijuana, Ed thinks states should get a waiver. “There are a lot of people in congress who think that states should be able to decide such things for themselves,” she said this morning by phone. Oliver said a lot of the opposition to Amendment 64 was centered on the state-federal conflict and the difficulty of implementing a state law that conflicts with federal law.